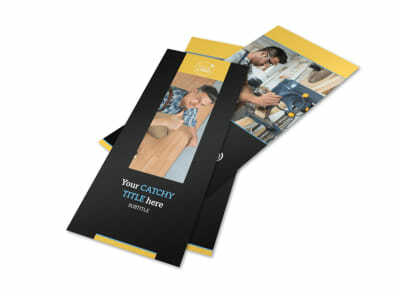 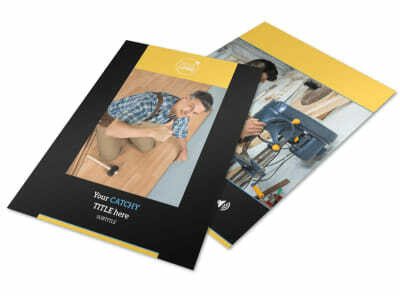 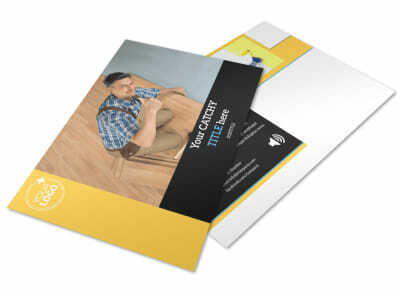 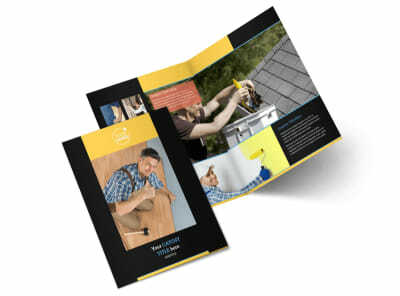 Customize our Handyman Service Business Card Template and more! 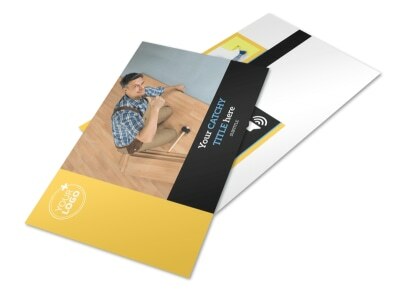 Leave your handyman service business cards with potential and existing customers so they know for sure who to call to fix a leaky pipe or hang some drywall. 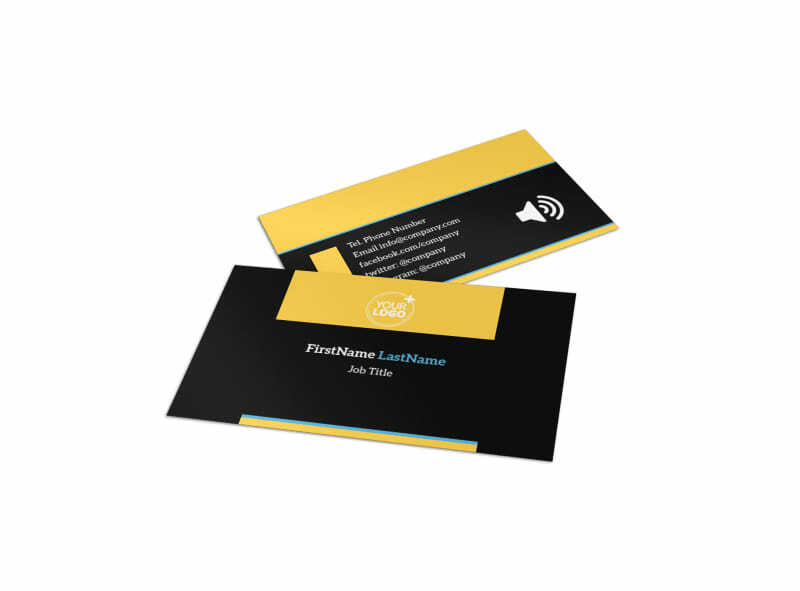 Our online editor makes designing your business cards easy and fast; pick your template, add photos, a logo, tagline, and custom text, and then print your cards from where you are, or let our pro printers do the job for you using high-quality paper stock.